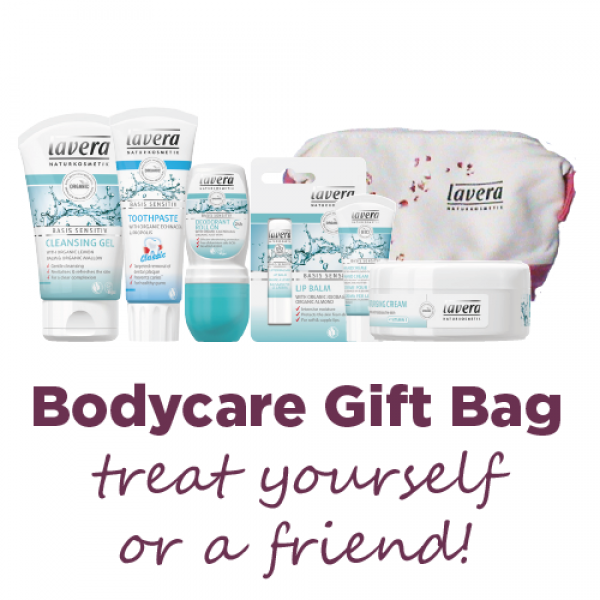 The perfect must-have bodycare gift bag. 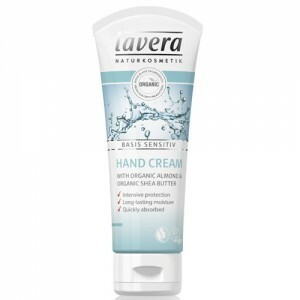 Over £30 worth of beautiful organic bodycare products from Lavera Basis range in a FREE pretty toiletries bag. 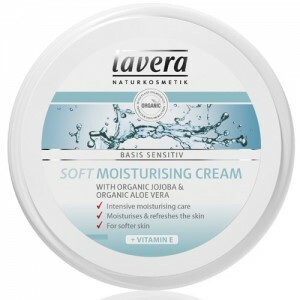 All great for sensitive skin. Why not stock up for Christmas now. 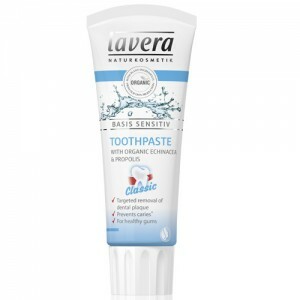 This is a great value and super useful gift that would suit anyone, even those with sensitive skin.